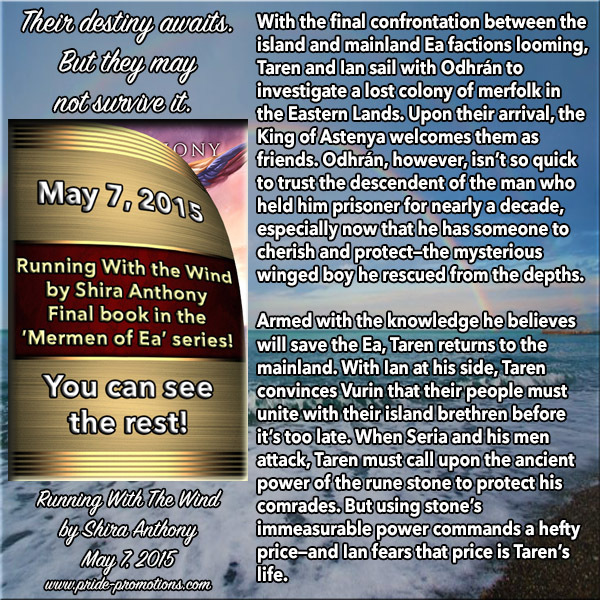 Cover Reveal: Running with the Wind by Shira Anthony! 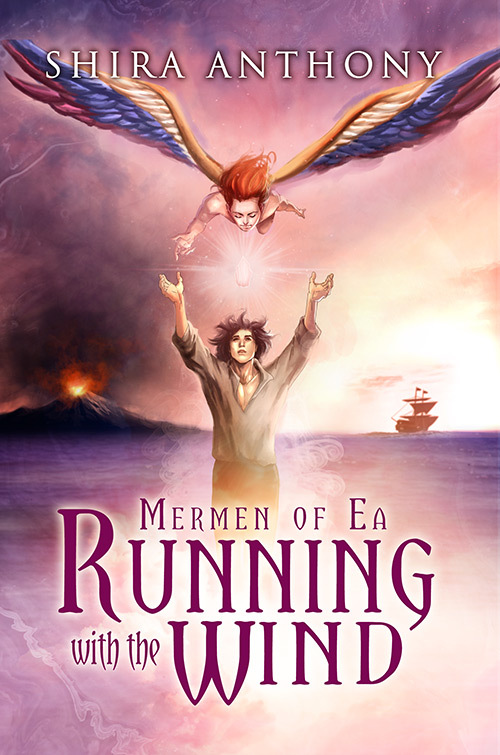 And now, the gorgeous cover! 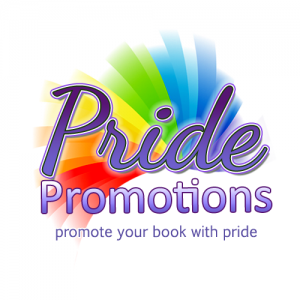 This entry was posted in For Your Reading Pleasure and tagged Fantasy, MM Romance, Pride Promotions, Shira Anthony by Charley Descoteaux. Bookmark the permalink.